Morning thoughts of an international journalist. Daft Punk were singing “Around the world” and this morning I’m singing with them. In this period, immediately before the CIK-FIA European championship and after the WSK Super Master Series, we’re really busy to give shape to our new ideas, but I took a 20mins pause to reflect with you about a thing: the language of passion. This morning I called a guy in Germany, sent an e-mail to an Irishman, I planned to call the States later in the afternoon and I received a race report from Japan. This is just another ordinary day in the office for me, but I realized that with all those blokes from each corner of the world I’m speaking the same language and I’m not referring to English, I’m talking about the language of passion. It doesn’t matter where you come from, we’re all on the same page! We speak about carburettors, regulations, drivers and tyres and it’s amazing how this passion can connect people! I feel the same emotion when I’m on track (finally to drive and not to watch other drivers racing): the guy next to you has your same passion, he is probably saving money each week to drive on Sunday as you do. It seems that he’s your best friend because you speak the same language, the language of passion. 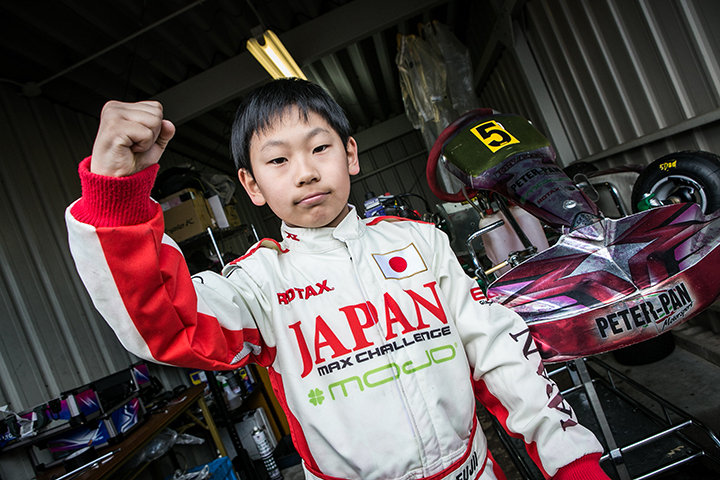 My pause is finished, I have to come back working on new stuff to provide you the best of global karting, everyday. More to come on the next month, stay tuned on Vroom Magazine.